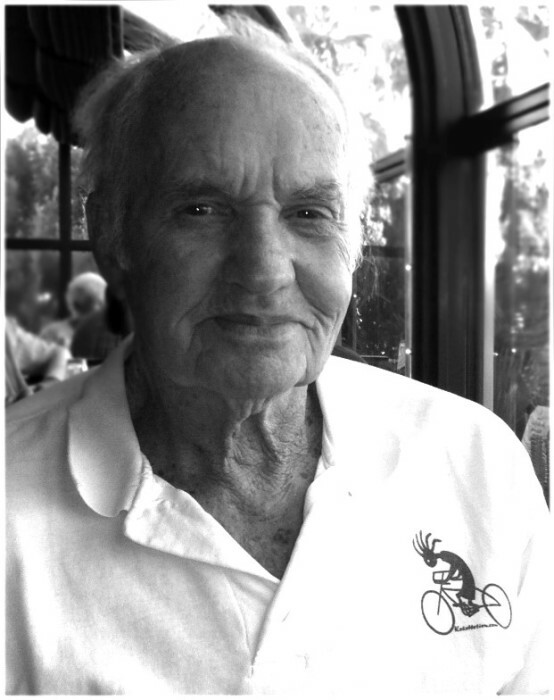 David Ray Horton, Age 85, of Fairborn Ohio passed away January 28, 2019. Willene, his wife of 61 years passed away February 12, 2018. He is survived by daughters Diane Edna Horton of Jeffersonville Ohio and Pamela Horton of Santa Fe, New Mexico, granddaughter Shannon Spicer, and great grandchildren Deja Wetherholt, Jett Spicer and Ruby Spicer of Summerville, South Carolina. Dave was born in Garrett, Kentucky on February 28, 1933 and grew-up in Sandy Hook, Kentucky. Dave was one of 14 children of parents Dollie and Troy Horton. His siblings are: Thelma, Don, Gypsie, Demp, Henry, Sam, Jessie, Jo, Janette, Burt, Louise, Ron, Barbara. Dave began his career at Wright Patterson Air Force base in 1951. Then, he joined the Army from 1953 to 1955 and served in the Korean War. After leaving the Army, he resumed his career at Wright Patterson Air Force Base until his retirement in 1992. Dave had numerous hobbies and interests including running, bicycling, volleyball, motorcycling, camping, woodworking and traveling. He was fortunate to have the opportunity to travel with his wife, Willene, and lifelong friends Jim & Teen Glidewell, Cortis & Rhodella Adkins and Joyce & Dave Inwood. They visited all 50 states, several South American countries and Australia and New Zealand. During Dave and Willene’s many travels across the country (by motorcycle and RV), they fell in love with Lake Havasu, Arizona, and kept a winter home there since 1996. The family would like to thank Elmcroft of Fairborn for their excellent care during the last few months of Dave’s life. 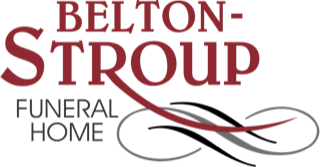 A visitation will be held at Belton-Stroup Funeral Home, 422 E. Dayton-Yellow Springs Road, Fairborn, OH on Thursday, January 31st, from 4:00 to 6:00 p.m. A private graveside service will follow in Monticello, Kentucky where he will buried alongside his beloved wife, Willene. In lieu of flowers contributions can be made in Dave’s honor to: Cancer Society, Alzheimer’s Association or Easter Seals Adult Day Services, 2309 N. Fairfield Rd., #B, Beavercreek, OH 45431 (On the donation, please note “Use for activities”).